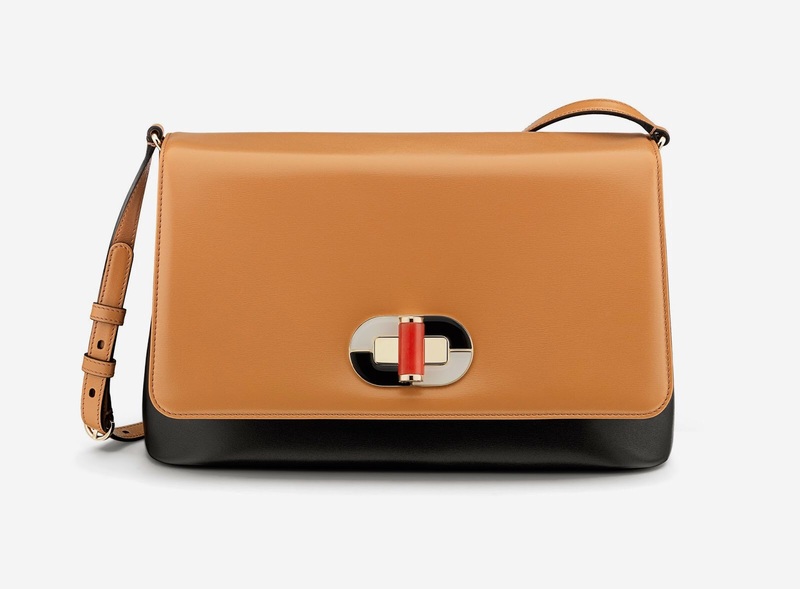 The ongoing celebration of Bulgari 130th anniversary has been given further credence by the new Icona 10 handbag that pays tribute to the origin of the Italian brand’s success story: the historic flagship in via Condotti 10 in Rome since 1905. The structure of this modern and refined handbag traces its lineage to the distinctive silhouettes of Roman architecture. The Icona 10 is designed for the dynamic, sophisticated, elegant woman. The Bulgari Icona 10 was introduced for the Fall/Winter 2014 collection. 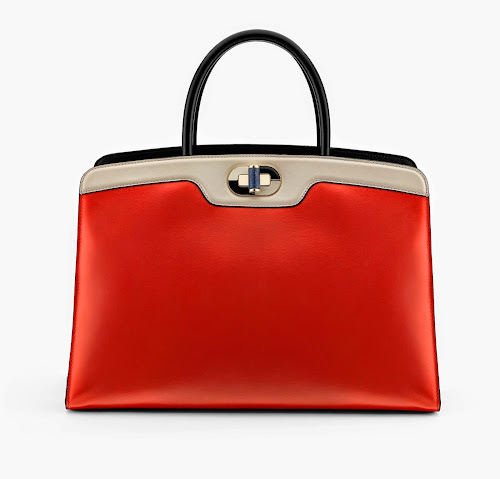 The Bulgari Icona 10 has the same turn lock clasp as the Isabella Rossellini bag. 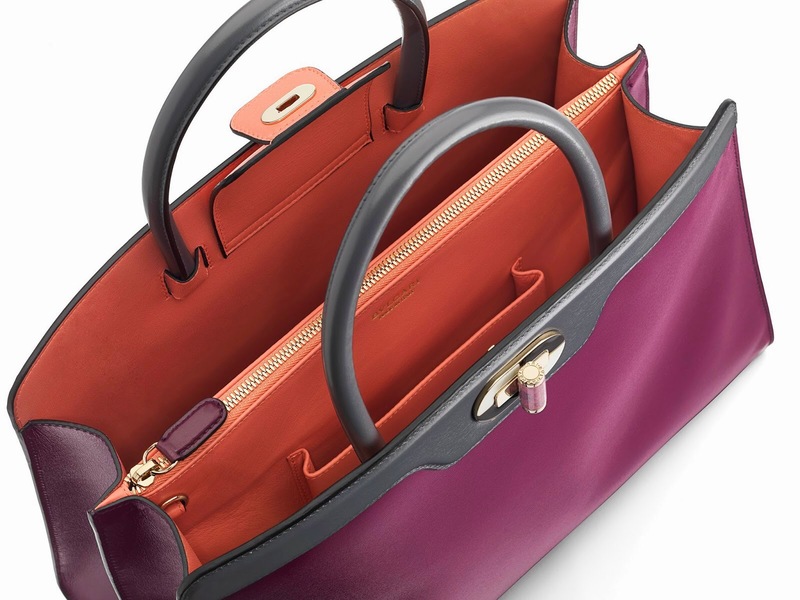 The Icona 10 comes in two variations: a tote and a small shoulder bag. 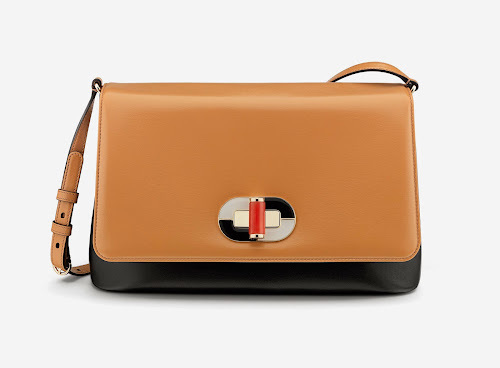 It comes in a buttery calf leather and a crocodile skin, matte and glossy as agate. Our blog provides a sophisticated overview of the worlds most desirable luxury items. We focus on depth research and our blog is enjoyed by discerning admirers of luxury goods around the world. I do not own any of the images on this blog unless stated. Simple theme. Powered by Blogger.